It’s never too early to start making plans for next winter. 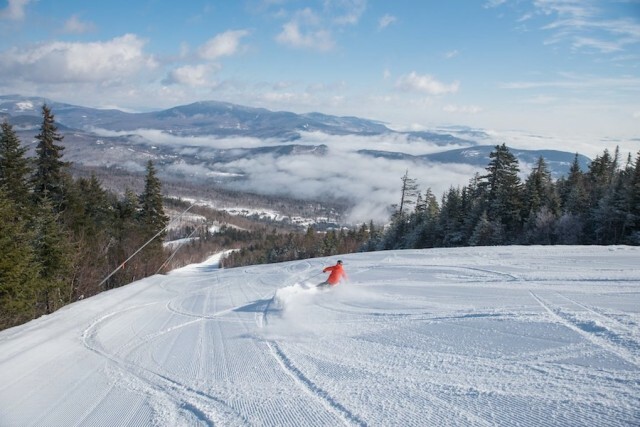 Starting March 4 Sunday River and Sugarloaf in Maine, and Loon Mountain Resort in New Hampshire will offer the lowest prices on their signature New England Pass during a week-long flash sale. 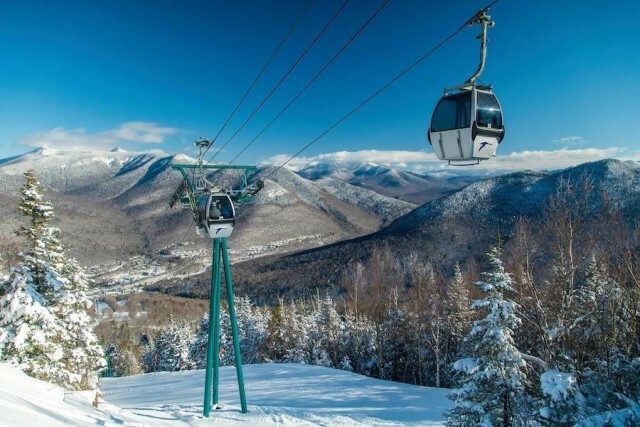 An on-mountain lunch break is a treat you’ll want to savor on your next ski trip, with easy access from the slopes, mountain views, and maybe even a deck for some springtime goggle-tanning. 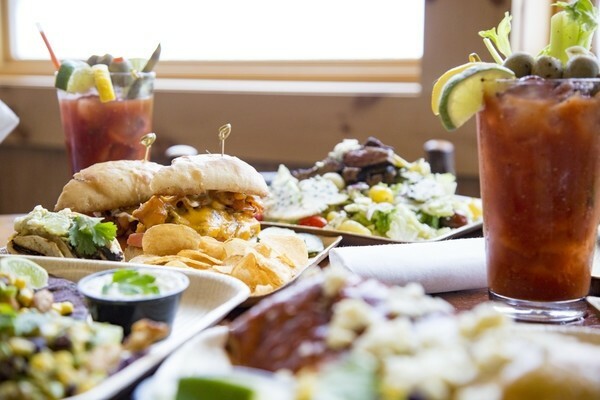 SnoCountry takes a look at some of the best bets for on-mountain lunch. Kid’s terrain parks offer a gentle and unintimidating environment for beginners to feel comfortable and to build a solid freestyle foundation. 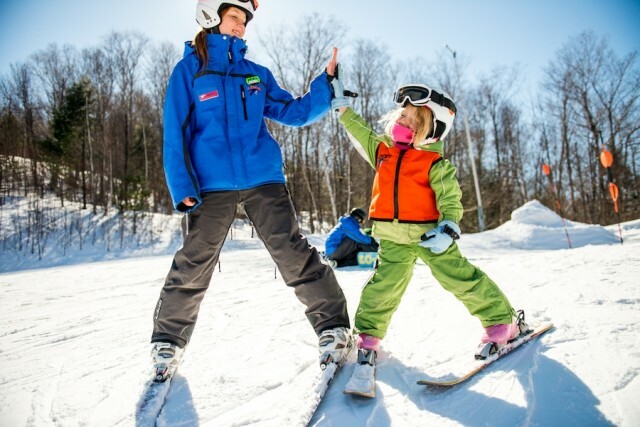 Kids can see if freestyle skiing and riding is for them, and it’s a great place for anyone, not just the little ones, to build confidence. 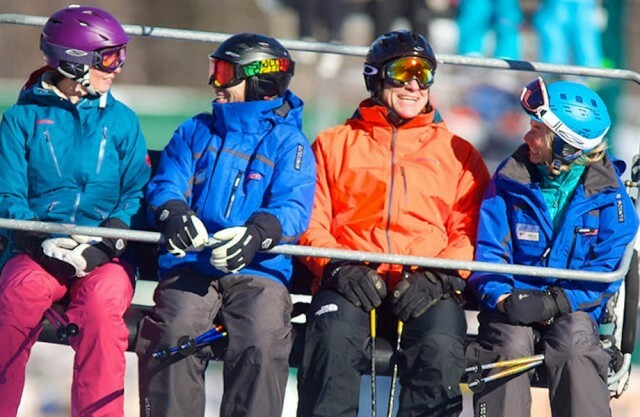 Loon Mountain’s Rob Bevier, whose experience includes over 20 years as a PSIA examiner, says going in to your lesson with clear and realistic goals is key to making the most of your investment in a lesson with a pro. When John Myers’ soon-to-be married daughter said the three-bedroom condo at Vermont's Okemo wasn’t going to be big enough, he purchased a five- bedroom slopeside townhouse where the extended family of 18 enjoys time together. 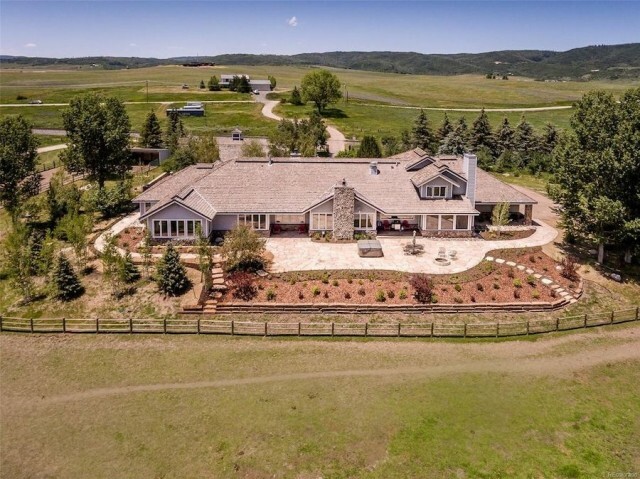 Every week 30,000 baby boomers become grandparents so it’s not too surprising that there are multiple generations enjoying vacation homes at the country’s ski resorts. 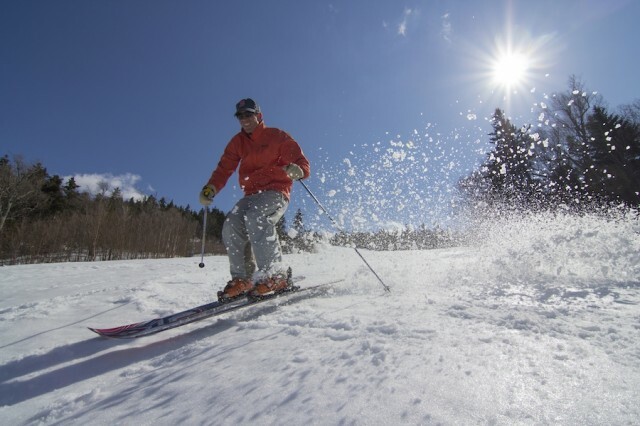 While there’s still a lot of days left for the 2017-2018 season, Northeastern resorts are rolling out their buy now/ski this spring deals, making this a great time to stretch your skiing and riding dollar for maximum time on the slopes. 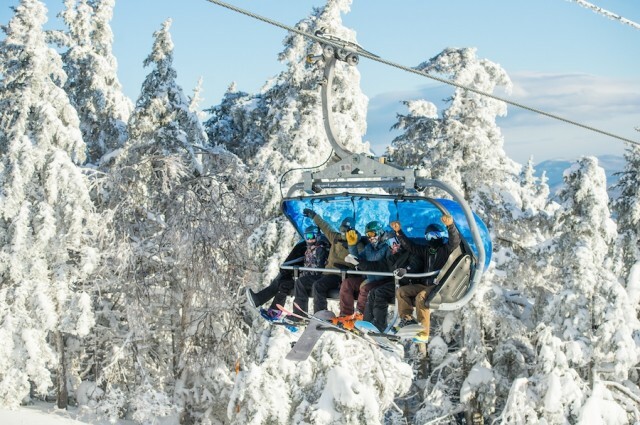 With its close proximity to Boston, huge terrain variety, and fun lineup of activities and events, Loon Mountain is tailor-made for family skiing and riding. 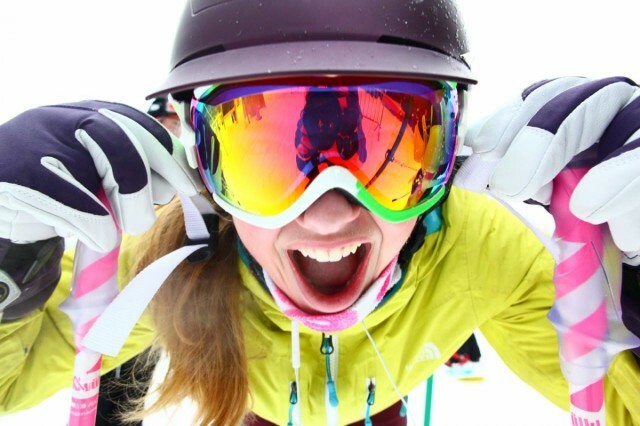 The dynamic of skiing or riding for a few days with other like-minded women can be very different from skiing with the family or a mixed group of friends. Unlike skiing with the guys, we cheer each other on rather than talk trash. A women's clinic is a great opportunity to gain confidence and see what's possible in a supportive environment. 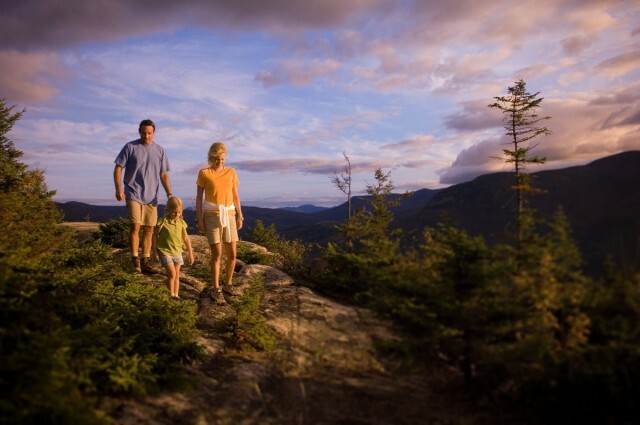 New Hampshire’s mountainous playgrounds plan to celebrate with family-friendly events across the state Labor Day weekend. 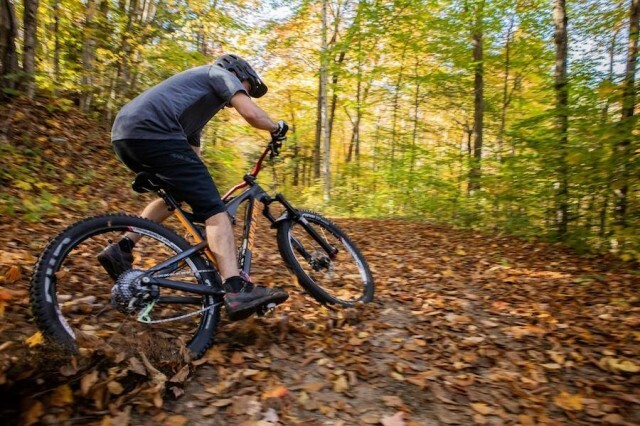 We all know about the great non-ski things we can do on snow at ski areas — snowshoe, tube, fat bike, snowmobile. 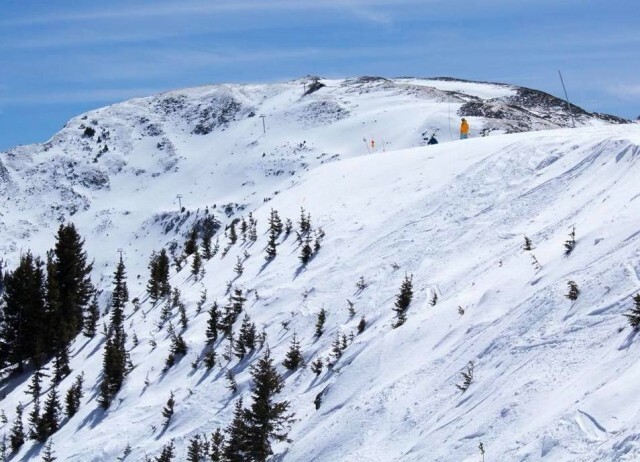 But there are also wonderful off-the-snow experiences that showcase local flavor and history for a memorable trip or vacation in the mountains. When visiting New Hampshire’s Cannon and Bretton Woods, we visited Peckett’s Hill where the first ski school was. Seeing the historic site marker and the gentle meadow made me appreciate ski history more. Ditto for the visit to the historical museum in Crested Butte. Seeing the miners’ 14-foot “long boards” up close was mindboggling, fostering an appreciation for how rudimentary ski equipment once was. 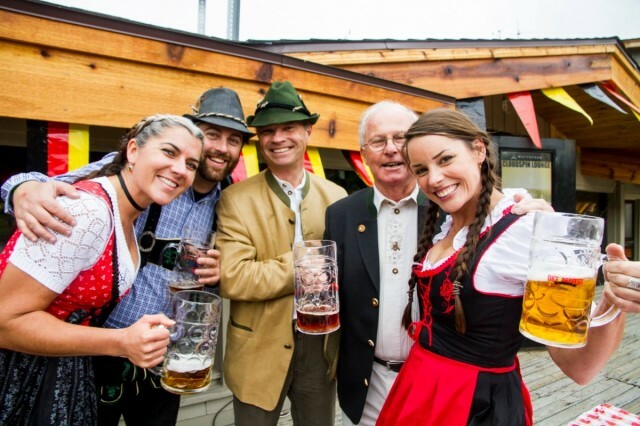 Here are some suggestions for après action or a day off so you can make some special memories. 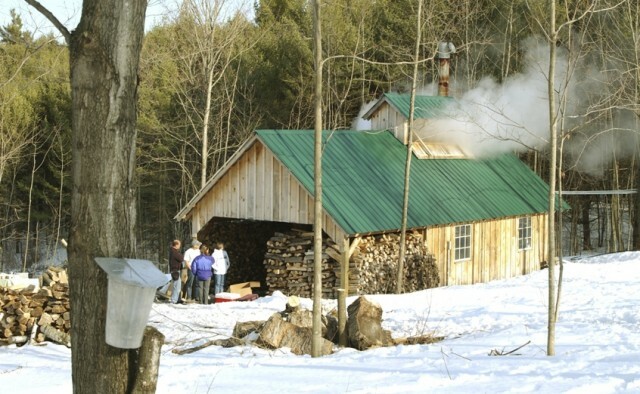 Maple sugaring season is upon the Northeast so it’s a great time to visit a sugarhouse. 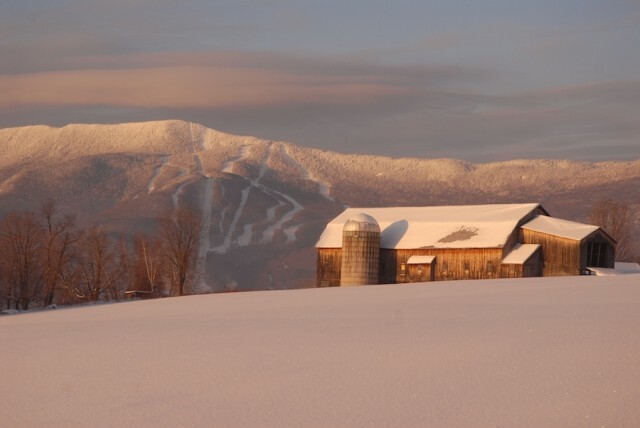 The entire state of Vermont features open houses March 25-26. 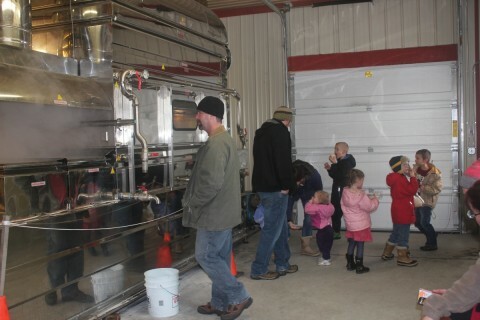 See the process as well as sample sugar-on-snow and more — from candy-making to pancake breakfasts to the Whitingham Festival near Mount Snow, it’s educational and tasty fun. The Woodstock Inn and Resort features a Sugar Season Escape through May 18. There’s a spa at the inn, sugarhouses nearby, shopping in historic Woodstock, and skiing at Suicide Six. Plus you can visit Gilbert’s Hill Historic Site where the first U.S. rope tow was installed and the Billings Farm and Museum. The Maple Taste Around at Suicide Six April 2 (6-8p.m.) features chefs’ maple specialties. In addition to their sugaring operation, the Adams Farm near Mount Snow offers a fantastic way to entertain and educate the kids — don’t miss all the new baby animals. You can tour craft breweries from Maine to Utah for another chance to learn, taste and have fun. 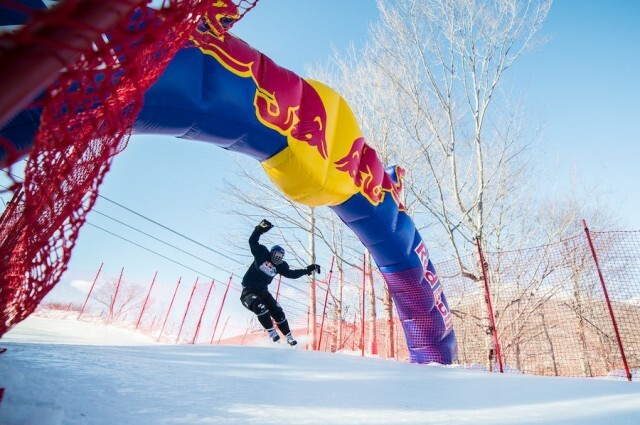 Would you believe a Shot Ski 404 skis, 1942 feet and 1086 humans long?! The Wasatch Brewery in Park City set the Shot-Ski World’s Record. For micro brew lessons, check out the Woodstock Inn and Brewery near New Hampshire’s Loon Mountain. You can ski one day and learn to brew another April 7-8 or 14-15. 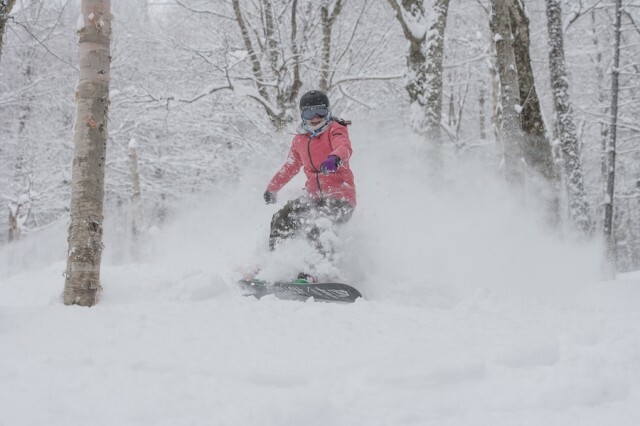 Beer festivals abound in summer but Okemo offers Hops on the Snow April 1, showcasing seasonal Vermont craft brews. Hot water is great for achy limbs and tired bodies so soaking in the world’s largest hot springs pool makes the Glenwood Hot Springs Resort a great day or overnight destination. 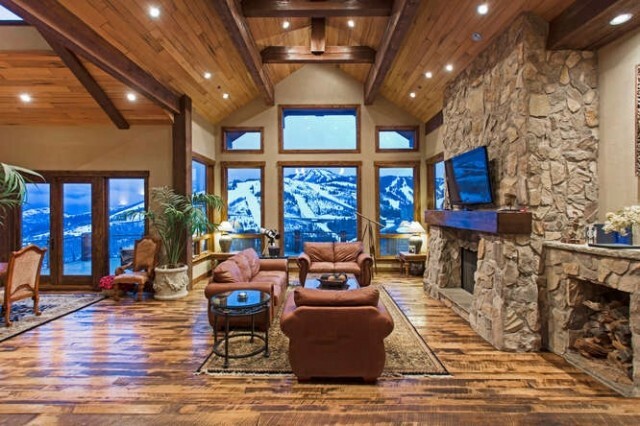 Located between Vail and Aspen/Snowmass and near Sunlight, you can also stay at the 107-room lodge with numerous amenities. Check out Idaho’s hot springs as well. You can take a snowmobile excursion to the Burgdorf Hot Springs, soak, and return to Brundage for a truly unique day. Thrill seekers can enjoy a history lesson as they sit in a quad chair that gives a life-like ride and sail over Mount Superior in Little Cottonwood Canyon at Park City’s Alf Engen Museum. It’s just one of the museum’s four virtual rides on the quad chair Executive Director Connie Nelson said, referring to another virtual thrill of ski jumping. 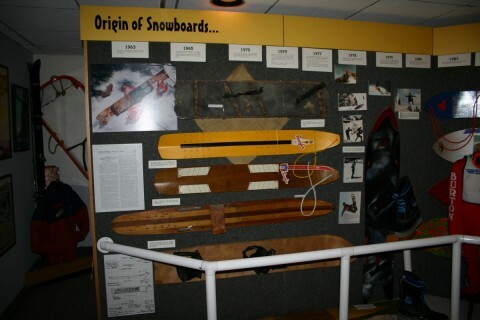 Exhibits at the Colorado Snowsports Museum in Vail include a history of snowboards, 10th Mountain Division, Vail Dream, competitors, bindings, timeline, etcetetera. Other major U.S. ski museums include: U.S. 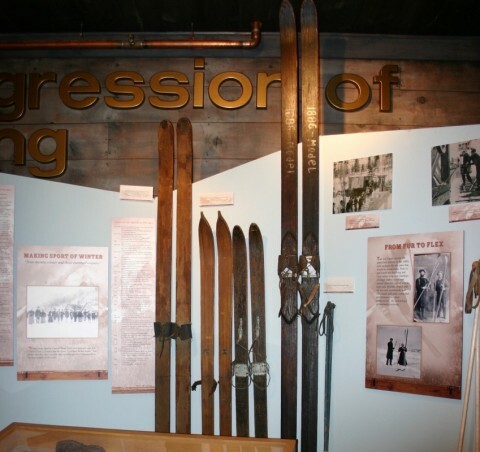 Ski & Snowboard Hall of Fame and Museum in Ishpeming, Michigan; New England Ski Museum at Cannon. N.H.: Lake Placid Olympic Museum, N.Y.; Vermont Ski and Snowboard Museum, Stowe; and the Western Skisport Museum, California.